The largest exhibitions in the medical sector are Medica and Arab Health. 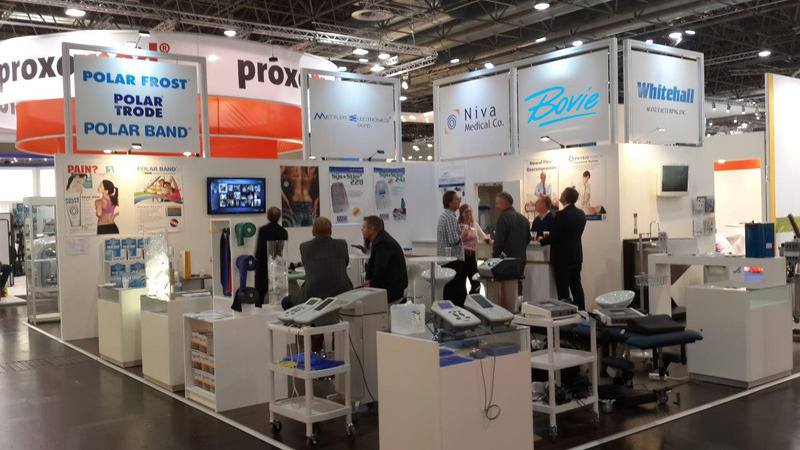 Niva Medical Oy has been exhibiting for the past 26 years at MEDICA Germany and at ARAB HEALTH Dubai, United Arab Emirates. Exhibiting products and meeting dealers is an important part of our business. MEDICA is the world‘s largest medical marketplace annually organized in November in Düsseldorf. Every year around 132,000 specialist visitors from over 120 countries meet and find out innovations and trends in the medical sector. Over 4,600 exhibitors present their products, maintain contact with their customers and achieve new business perspectives. MEDICA with its specialist trade fair, congress and German Hospital Conference, reflects the trends and developments in the medical field. Therefore, it is a significant feature of MEDICA showing both current developments and looking into the future of the medical field. vital to the evolution of the industry as a platform to identify existing and emergent opportunities in the region. 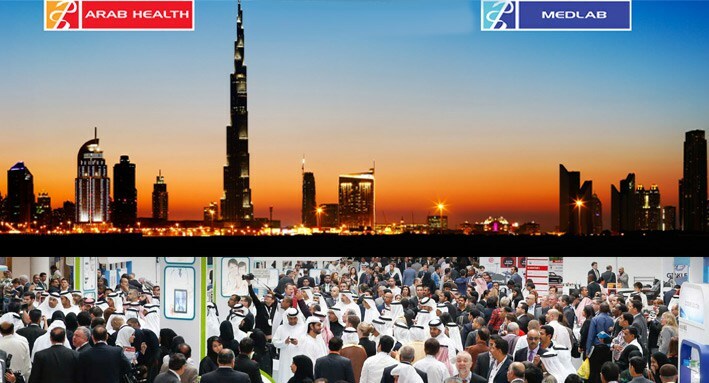 By bringing together such a large group of industry experts including healthcare providers, regulators, technology and solution providers as well as investors, among others, Arab Health helps facilitate the exchange of information and highlight potential investment opportunities. Niva Medical Oy has been exhibiting here since 1997. Visit the Arab tradewebsite, you are welcome. An exhibition is a great opportunity to get in contact with manufacturers and meet the people behind the names. You are always welcome to visit our stand to discuss with us and tell us your wishes and what you expect from us. As one of the leading companies in physiotherapy and rehab products we are continuously exhibiting our products all over the world. We invite you to visit us and take a look and try out our products. Please see below our schedule for our next exhibitions. If you want to contact us earlier, please refer to the contact page. Monday to Thursday: 10 a.m. – 6:30 p.m.